Head lice are a nuisance that you may find yourself having to deal with at some point in your life. This is more likely if you are a parent because kids are prone to catch these annoying pests. Lice are small, parasitic insects that feed off the blood under your scalp. They are spread either through direct physical contact or by an infested person sharing a hat, helmet or scarf. Your kids are constantly coming into physical contact with others, and you never know if one of these other children may have head lice. The worst part of this problem can be not knowing how to handle it. As a parent near West Palm Beach, you have an advantage in that you’re reading this right now. 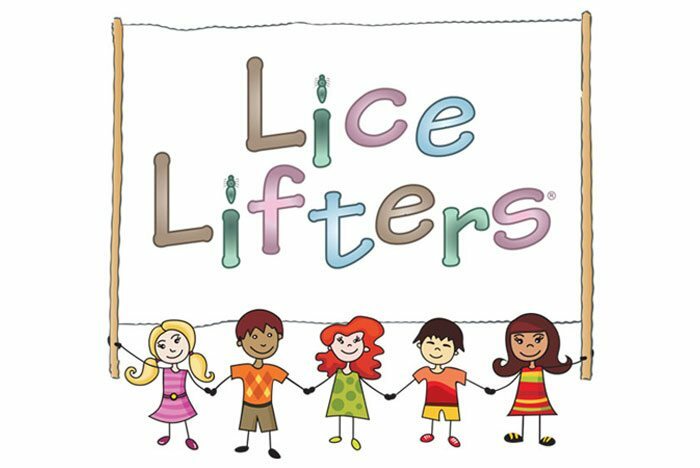 When you’re in search of places that get rid of lice, you can be confident that our head lice removal professionals at Lice Lifters Palm Beach Gardens know what they are doing. Because head lice treatment is all we do, we have evolved a process over the years that is fast, effective and affordable. When it comes to lice removal, you want to make sure that you don’t waste your time or money trying remedies that won’t work. At Lice Lifters Palm Beach Gardens, we have been treating families just like yours for years, and we know how to permanently handle this problem for you. Based in Palm Beach Gardens, we’re conveniently located for you whether you are in Riviera Beach, Wellington, Aberdeen or Westgate. We are the choice for families in Palm Beach County when it comes to places that get rid of lice. It all begins by you bringing in a family member you suspect of having head lice. You may have been told by a school nurse that they have them, or you may have seen them scratching their head persistently and seen what may be lice or their eggs when you looked near their scalp. 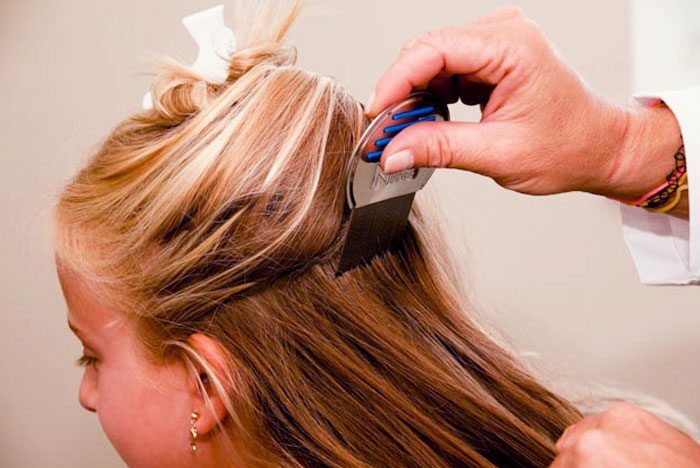 The first thing we do is ascertain whether lice are the problem with a simple head check. 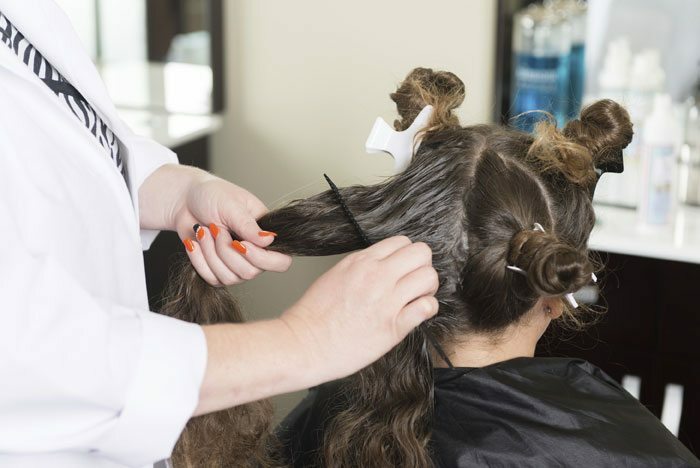 After detecting lice, our head lice removal technicians do a comb-out to remove as many of the adult lice and their nits as possible. 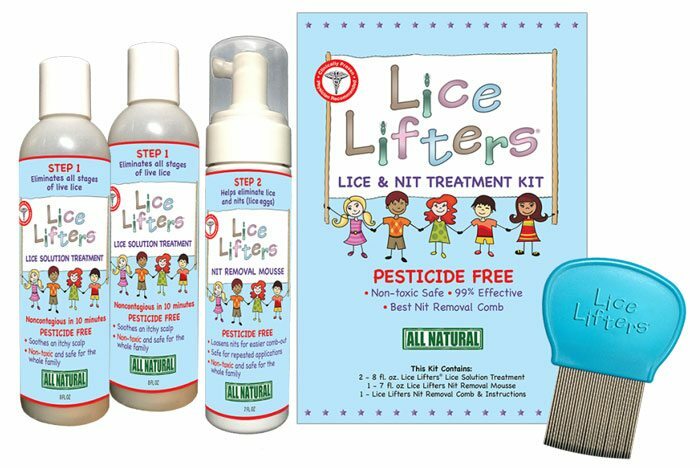 The next step in our head lice treatment process is to apply a completely safe and all-natural killing agent that is 99.9 percent effective against the adult lice and their nits. We can treat all infested members of your family at once, and they’ll be free of lice after a single visit. When you’re in search of places that get rid of lice, you should try our fast, effective and affordable head lice solution at Lice Lifters Palm Beach Gardens. If you suspect a family member has this annoying problem, please contact us immediately, so we can help get rid of this nuisance for you.